Jodhpuri, a home fragrance and home décor company, is proud to launch their new collection of artificial, but lifelike roses. Jodhpuri, a highly acclaimed home fragrance and home décor company, is proud to announce to have perfected an artificial rose that looks and smells like a real rose. The intricately designed roses look and feel so authentic that it will rival the real rose. The stems, foliage, and buds are designed with elasticity which makes the roses very flexible, able to twist and turn like its real counterpart. All flowers are scented with a fragrance which will last a long time as the fragrance is embedded into the flower. The artificial silk flowers are named real touch to reflect the beauty and natural feel of each flower. 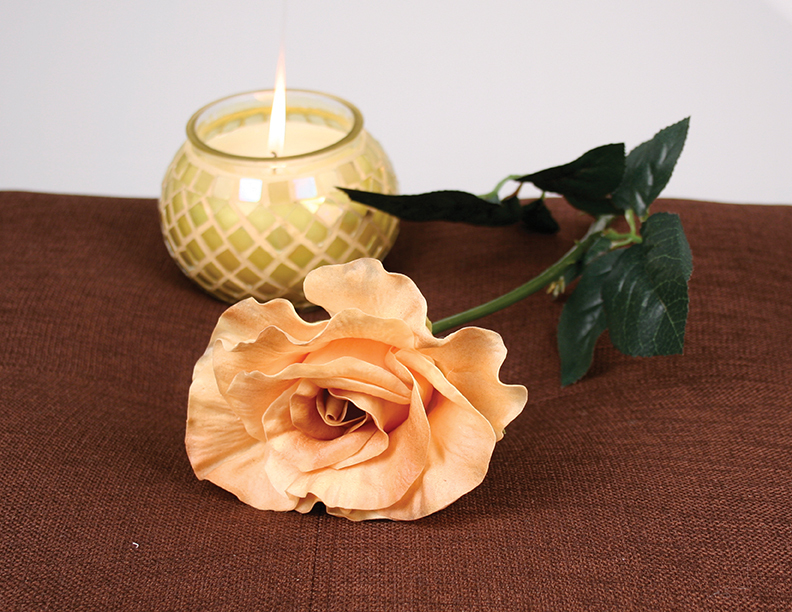 Our real touch scented roses will produce a long lasting scent as their petals will not shed or lose their fragrance. 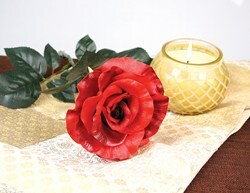 Artificial roses have become a popular selling item in todays home décor market. They are perfect for events as well as for keepsakes. These new innovative real touch artificial flowers will last for years, but we offer a diverse selection of florals to please everyone. Whether you choose the scented real touch, artificial bouquets or any other floral arrangement, our products will make a wonderful gift for that special person in your life. Other flowers, such as tulips, are also available with fragrance. The worldwide patent is pending on this item. Headquartered in Parsippany,NJ, Jodhpuri Inc. is a leading manufacturer and distributor of home fragrance products which along with our Real Scented Touch line are Candles, Floral Accessories, Potpourri, Incense, Water Acrylics and artificial Greenery. We have been in business for over twenty years and are constantly bring new and innovative products to our line.